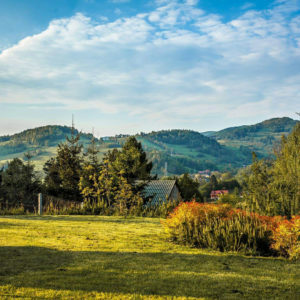 Mountains give the distance necessary to look at life with a fresh eye, take a deep breath and to see the world in new colors. 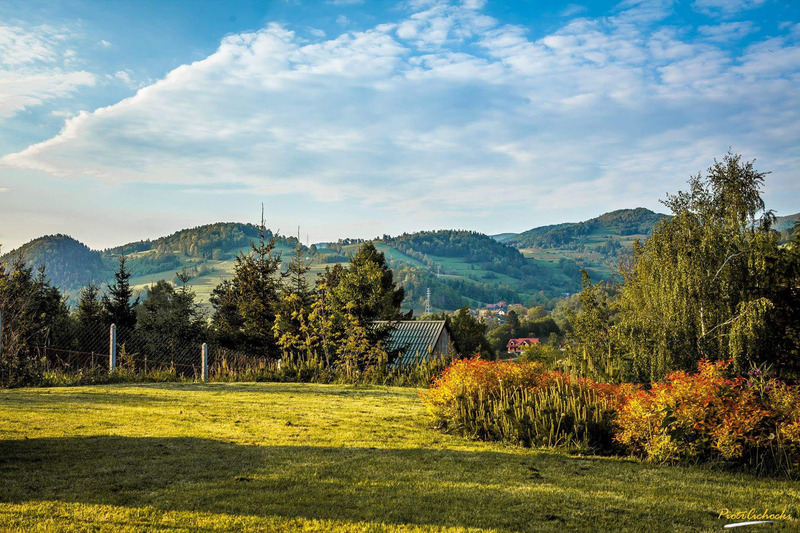 Escaping from the bustling cities on to the Beskid trails, we are looking for beautiful landscapes and places where we feel that we really are resting. 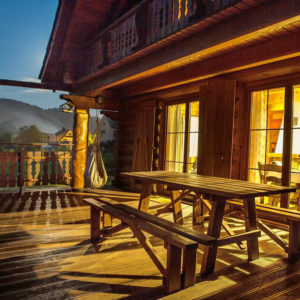 Come here whenever you want to enjoy the extraordinary atmosphere of a place created out of passion and love for the mountains. 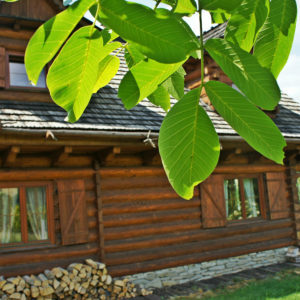 Are you looking for a peaceful, cozy and comfortable place where you can hide for a weekend or longer? 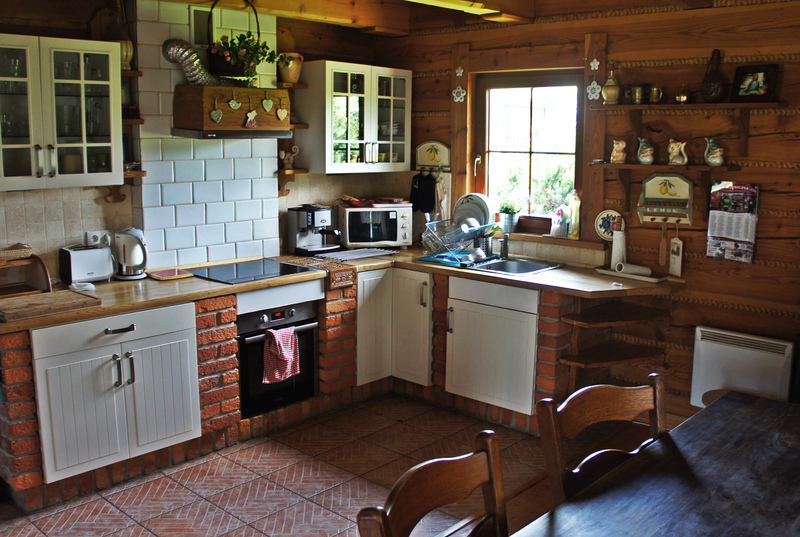 One in which you feel perfectly at home, both with children as well as among friends? 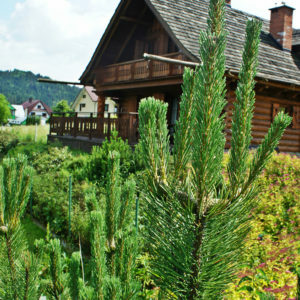 Make yourself at home in House with the View, built of fragrant larch logs – a dream place for everyone who appreciates harmony and closeness to nature. 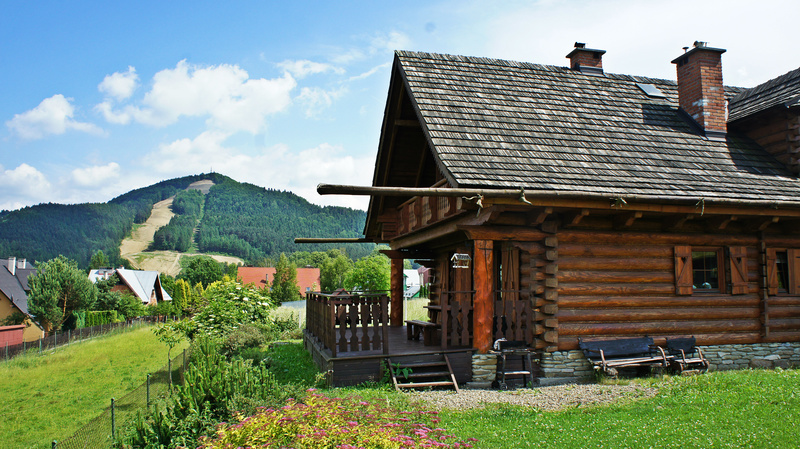 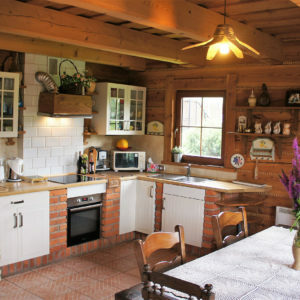 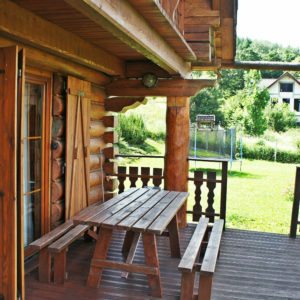 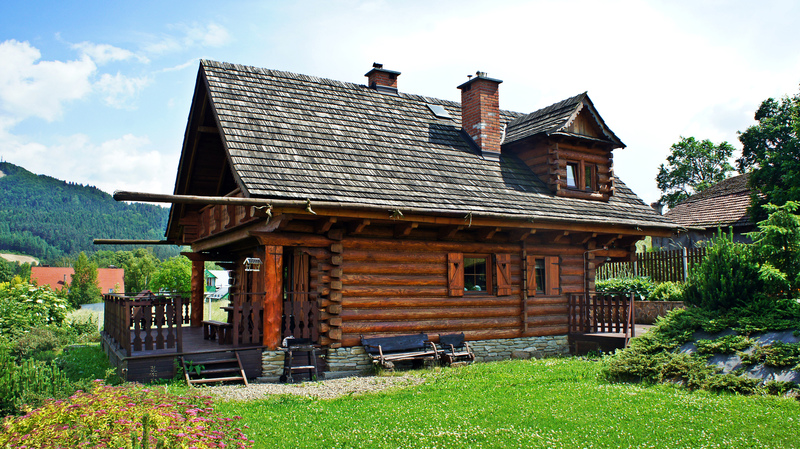 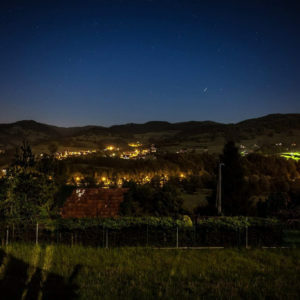 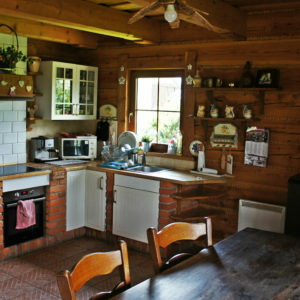 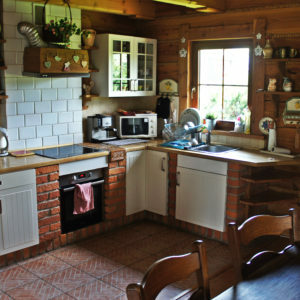 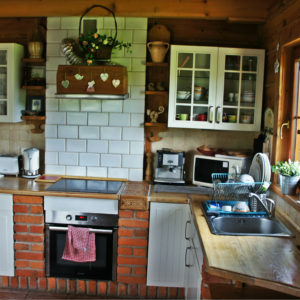 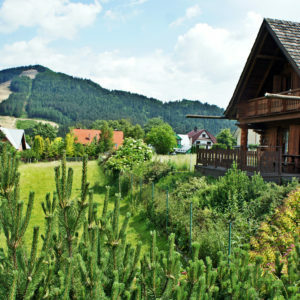 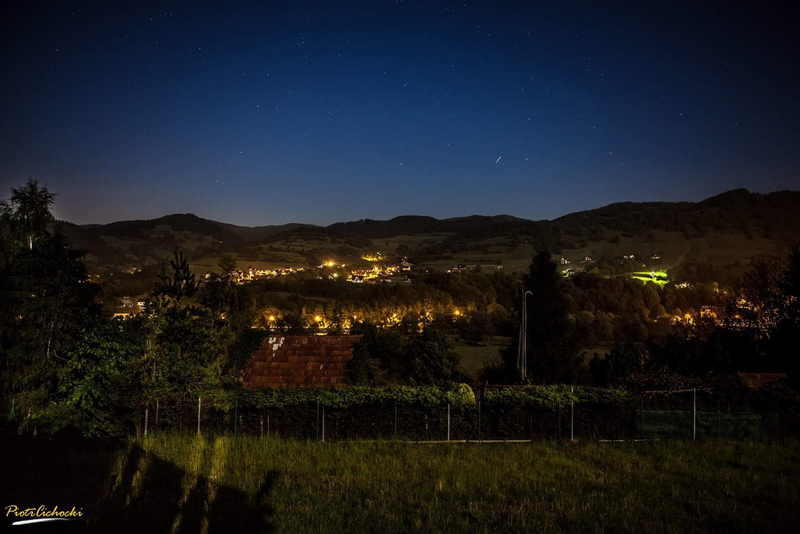 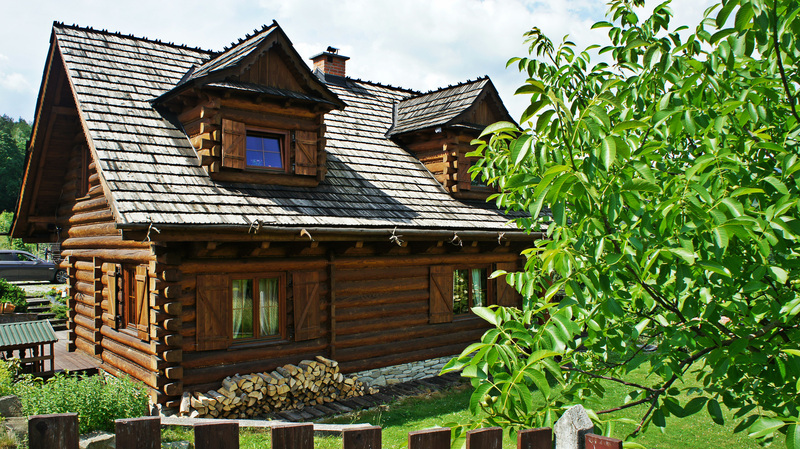 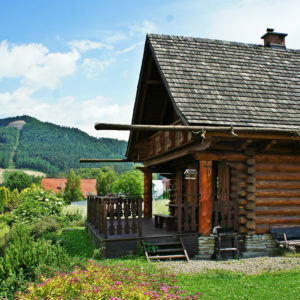 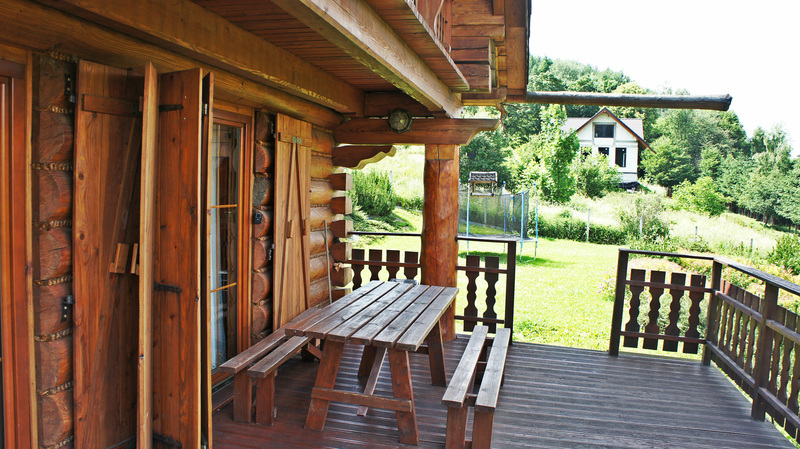 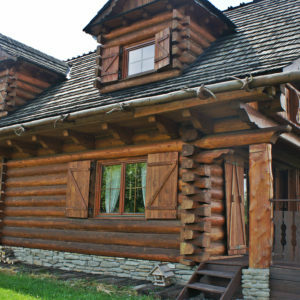 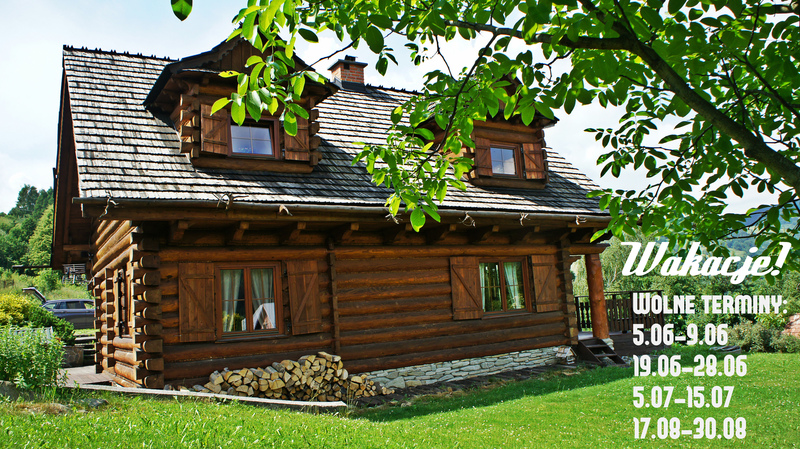 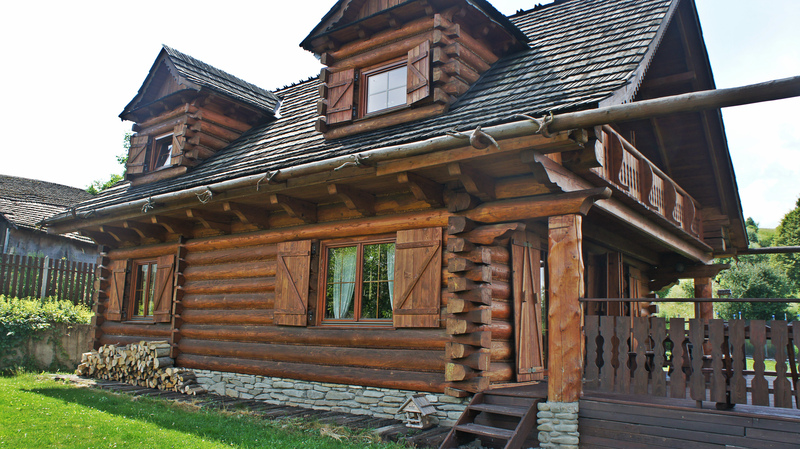 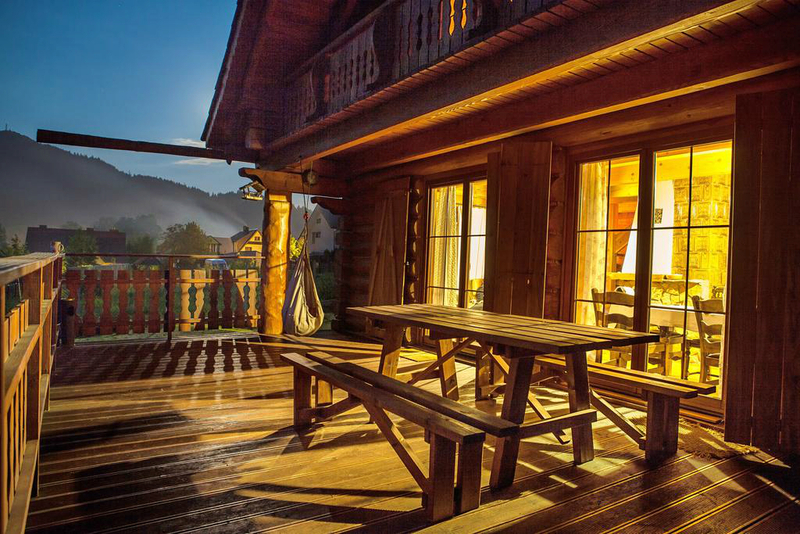 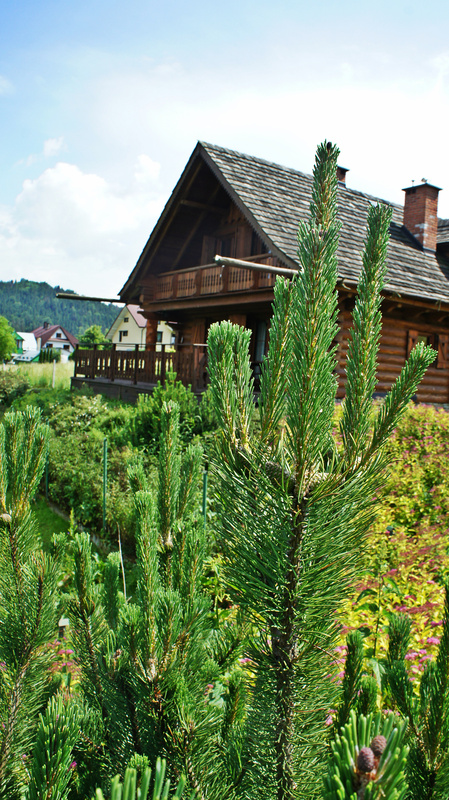 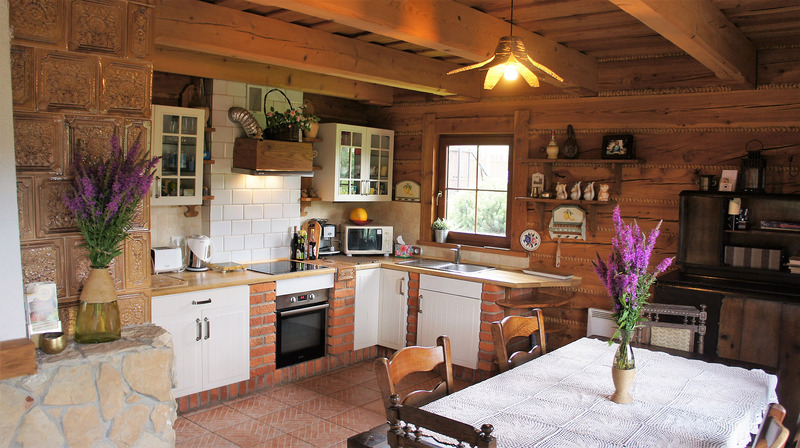 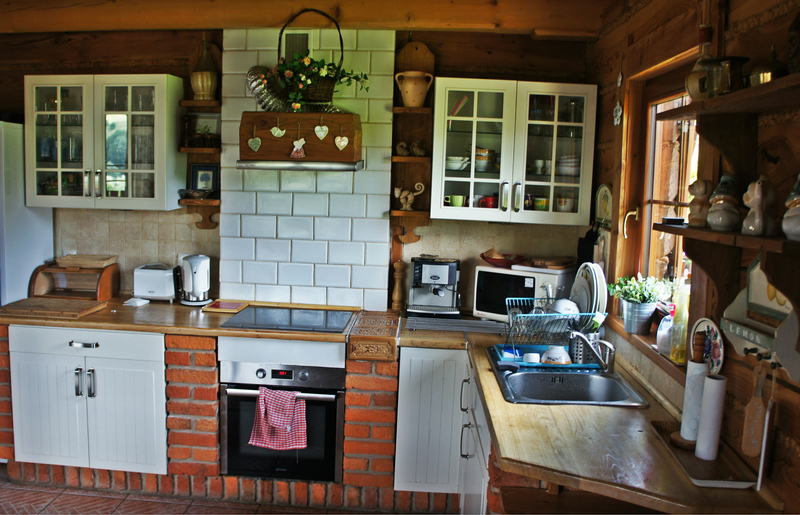 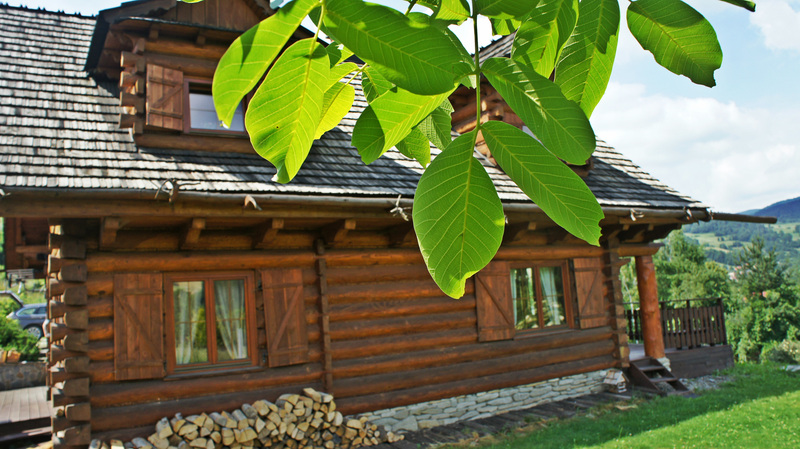 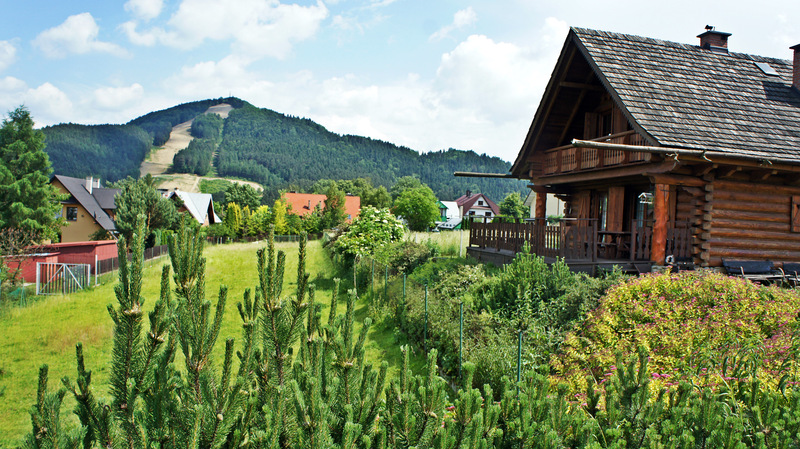 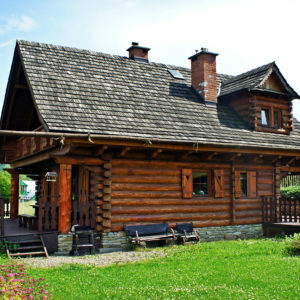 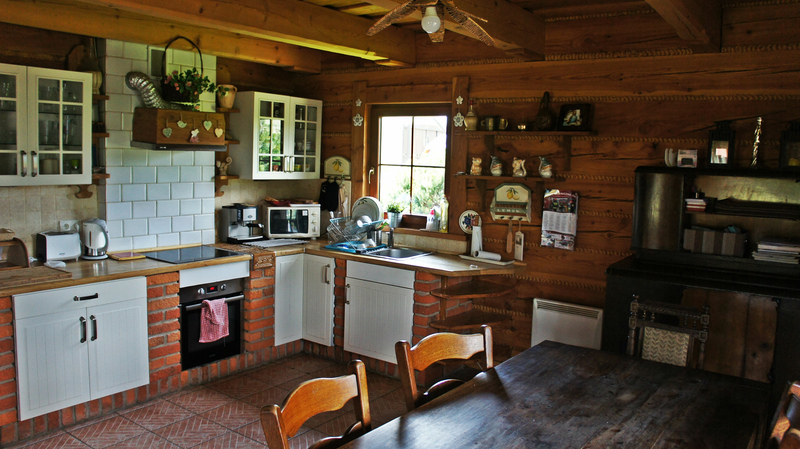 Whether you are sitting in a comfortable armchair by a warm fireplace, or sitting on the terrace enjoying the picturesque surroundings, or even when you are wandering the beautiful Beskid trails – with us you will always find your favorite way to rest and cut yourself off from the hurry and everyday duties. 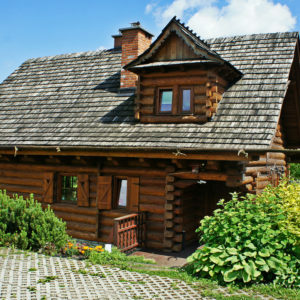 We have created our house so that you can enjoy the beauty of the mountain nature in comfort and peace. 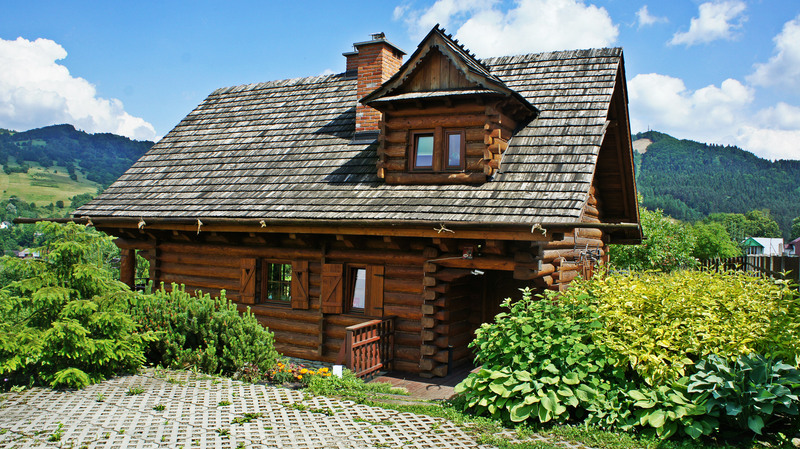 I agree to the processing of my personal data for contact purposes.